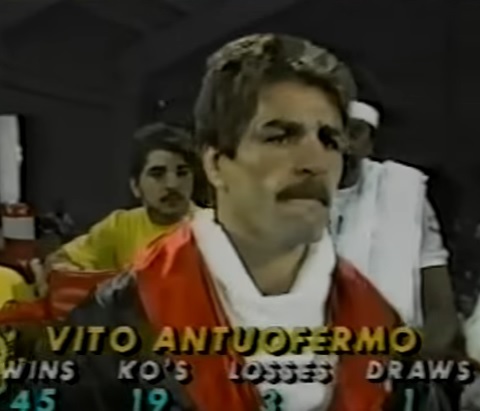 Vito Antuofermo, who went from working in the fields as a boy to becoming a world champion in the boxing ring, was born on this day in 1953 in Palo del Colle, a small town in Apulia, about 15km (9 miles) inland from the port of Bari. He took up boxing after his family emigrated to the United States in the mid-1960s. After turning professional in 1971, he lost only one of his first 36 fights before becoming European light-middleweight champion in January 1976. In his 49th fight, in June 1979, he beat Argentina's Hugo Corro in Monaco to become the undisputed world champion in the middleweight division. 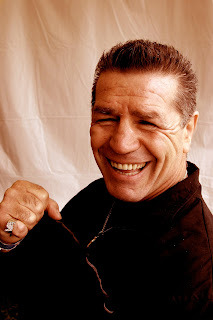 Antuofermo's success in the ring, where he won 50 of his 59 fights before retiring in 1985, opened the door to a number of opportunities in film and television and he was able to settle in the upper middle-class neighbourhood of Howard Beach in New York, just along the coast from John F Kennedy Airport. He and his wife Joan have four children - Lauren, Vito Junior, Pasquale and Anthony. He grew up in rather less comfort. 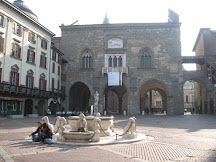 The second child of Gaetano and Lauretta Antuofermo, who were poor tenant farmers, he was working in the fields from as young as seven years old. Often travelling two hours even before starting work, young Vito would help to harvest grapes, olives and almonds, sometimes trudging along behind a mule-drawn plough attempting to break up sun-baked earth to prepare for planting crops. 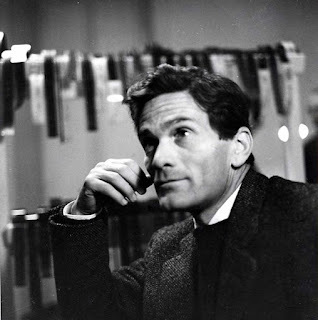 It was physically hard work from which it was difficult for his family to make a living and after a series of severe droughts in southern Italy, they decided to move to the United States, where Lauretta had an uncle living in Brooklyn, New York. 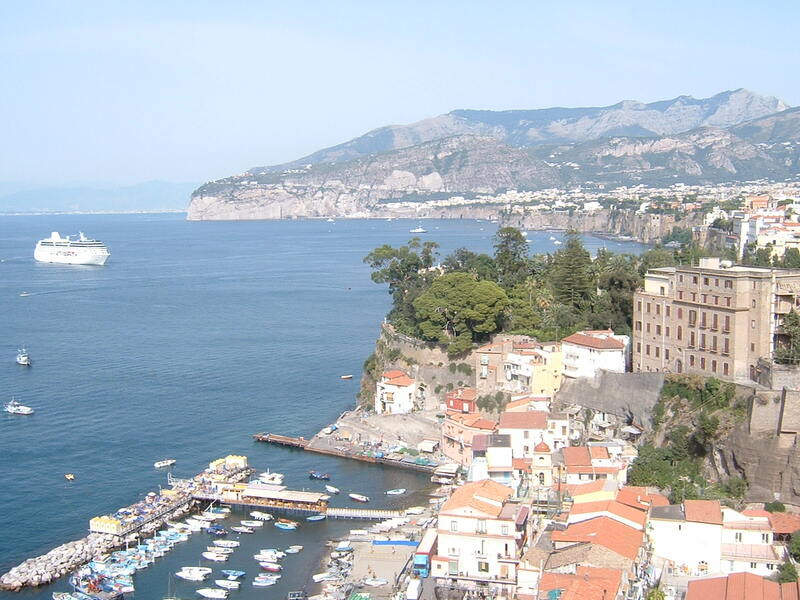 Leaving Gaetano to follow later, she took her two oldest boys, hoping they would find opportunities for a better life. For Vito, one came along - although not in a way he had planned. Picked up by the police with two other young men after a fight in the street, he was lucky that his arresting officer was a boxing fan and a friend of Joe LaGuardia, the ex-boxer in charge of the gym at the Police Athletic League. Instead of taking the three into the police station, the officer took them to the gym, instructing LaGuardia to “see if you can do something with them." LaGuardia saw potential in Antuofermo, who lacked physical strength but packed a good punch and never backed off his opponent. He inspired him by talking about Rocky Marciano, another son of southern Italian immigrants, who was world heavyweight champion from 1952 to 1956, and Antuofermo became fixated with the idea of becoming world champion too. As an amateur, he won the New York Golden Gloves championship in 1970, turning professional the following year after it became clear his status would not allow him to compete for Italy or the United States in the 1972 Olympics in Munich. He began to rack up wins and good purses as a professional, even winning the approval of his father, who had initially opposed his ambitions to box. Victories over former world champions Denny Moyer and Emile Griffith in November 1974 confirmed Antuofermo's potential, and he claimed his first major title by defeating Germany's Eckhard Dagge on his home soil in Berlin to become European champion in January 1976. His reign was short-lived, the British fighter Maurice Hope taking the crown from him nine months later. 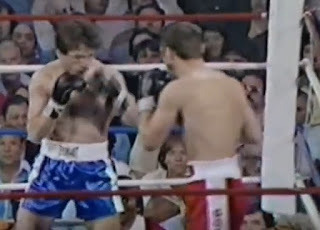 It was another British boxer, Alan Minter, who deprived him of his world title in March 1980, again after only nine months, although Antuofermo did have the satisfaction of making one successful defence, against America's Marvin Hagler, who would go on to beat Minter for the title in 1980 and hold on to it for seven years. Antuofermo quit the ring after losing to Hagler in 1981 but make a comeback in 1984, winning four more bouts before defeat to Canada's Matthew Hilton in Quebec in October 1985 prompted him to retire for good. 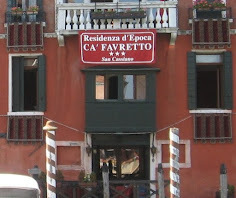 After retirement, Antuofermo enjoyed success as an actor. 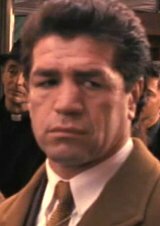 He was picked for a small role in The Godfather Part III as the chief bodyguard of gangster Joey Zasa and was a mobster in the hit television show The Sopranos. After Godfather star Al Pacino persuaded him to take acting lessons, he also landed a series of parts in theatre plays. Never afraid of hard work, he was employed by the Port Authority of New York as a crane operator for a sizeable part of his fight career, while his business pursuits included stints working in marketing for Coca-Cola and for an Italian beer company, and running a landscaping company in Long Island. 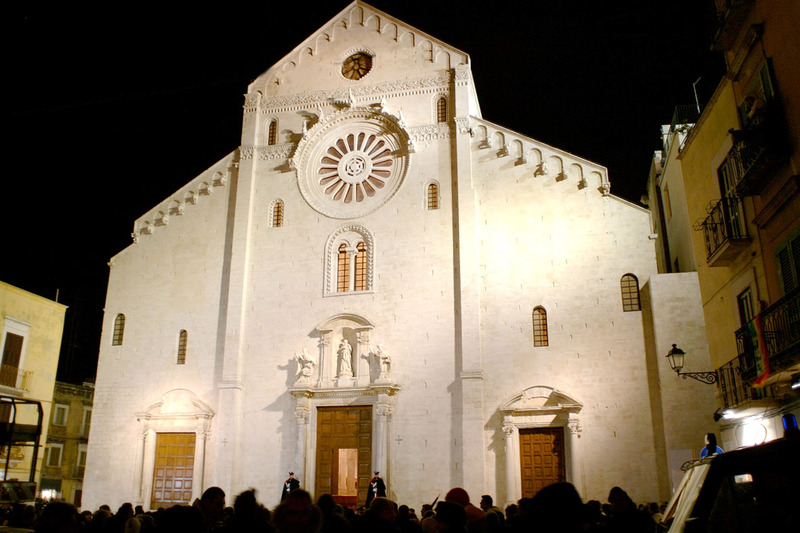 Often overlooked in favour of Lecce and Brindisi when tourists venture towards the heel of Italy, Bari is the second largest urban area after Naples in the south of the country. It has a busy port and some expansive industrial areas but plenty of history, too, especially in the old city - Bari Vecchia - which sits on a headland between two harbours. 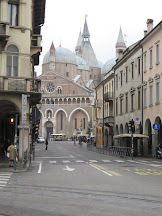 Fanning out around two Romanesque churches, the Cattedrale di San Sebino and the Basilica of St Nicholas, the area is a maze of medieval streets with many historical buildings and plenty of bars and restaurants. There is also a castle, the Castello Svevo. Bari's more modern centre is known as the Centro Murattiano, or the Murat quarter, in that it was built during the period in the early 19th century in which Joachim Murat, for a long time Napoleon's most trusted military strategist, ruled the Kingdom of Naples, of which Bari was a part. 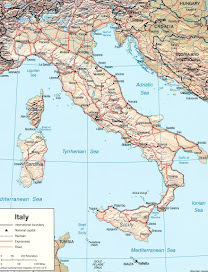 Set out in a grid plan between Bari's main railway station and the sea, the area is the commercial heart of the city and the home of the most prestigious shops, but also of a vibrant night life in a city with a large student population.